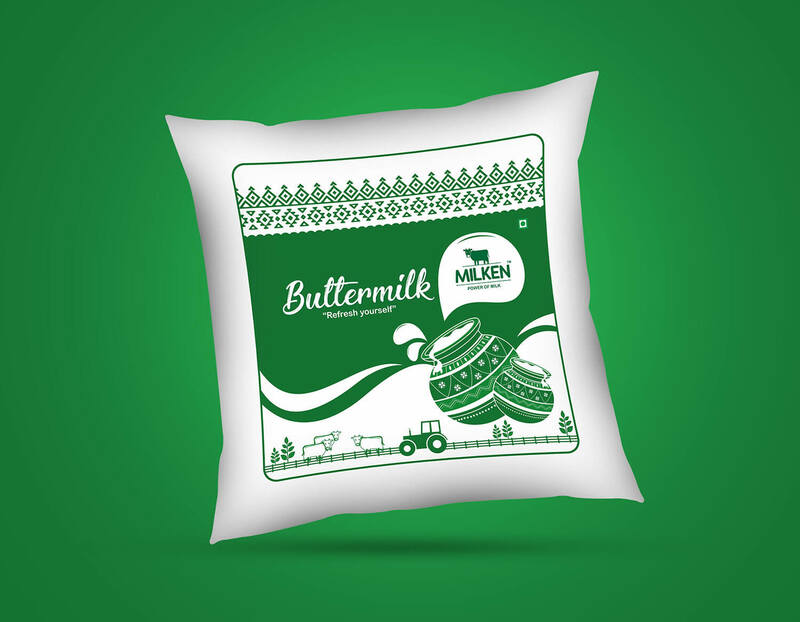 We are present in the market or in the provision store near you with the brand names of Miken . 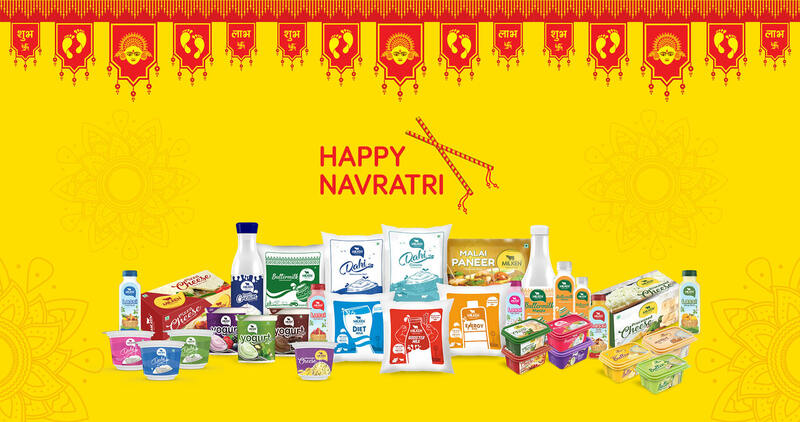 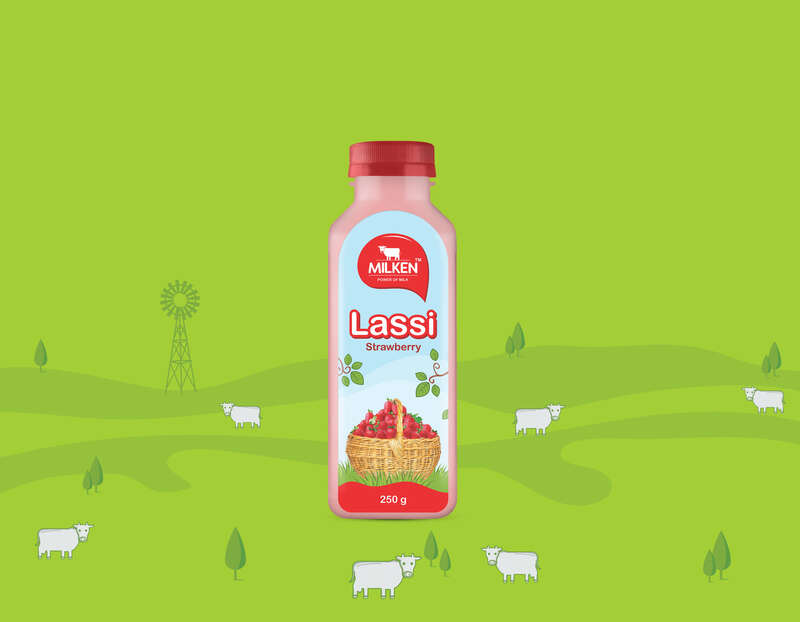 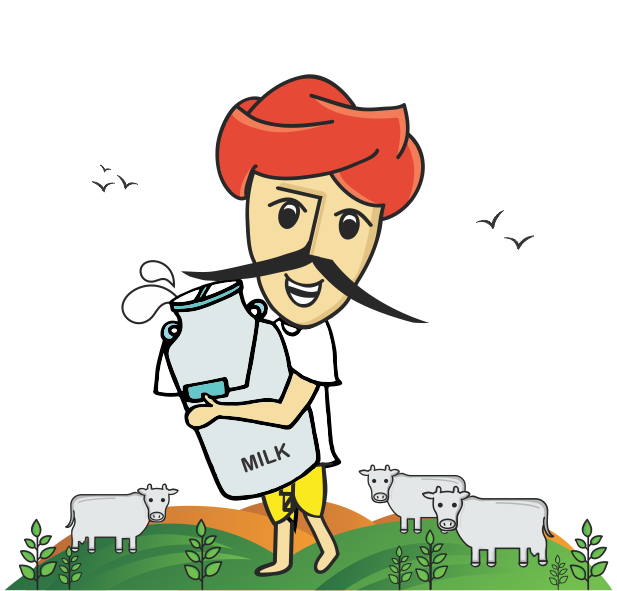 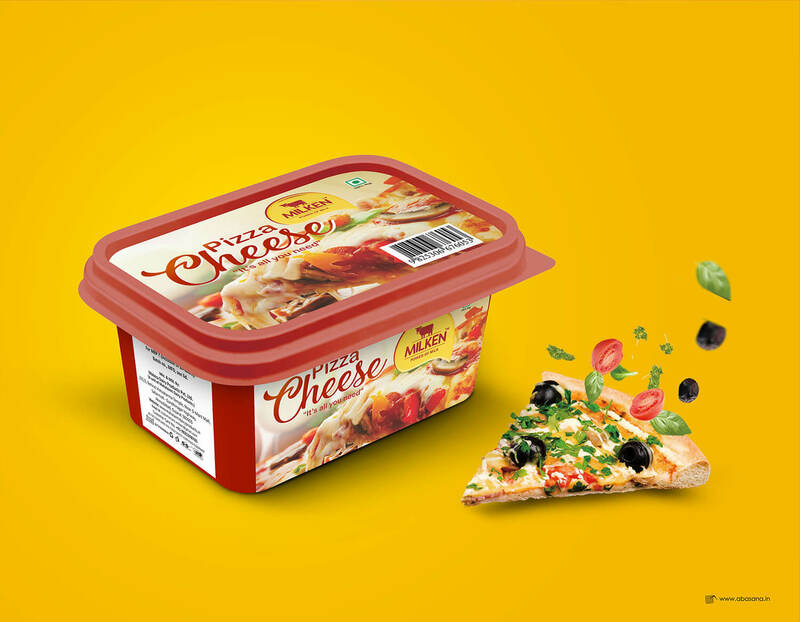 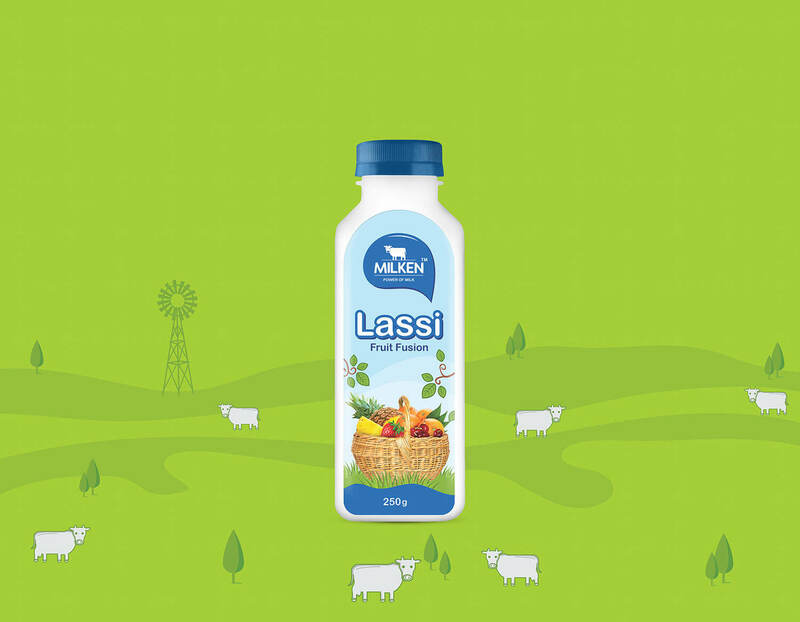 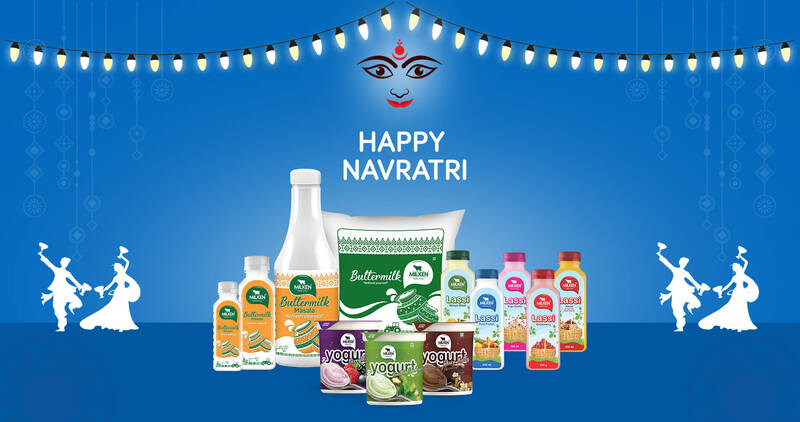 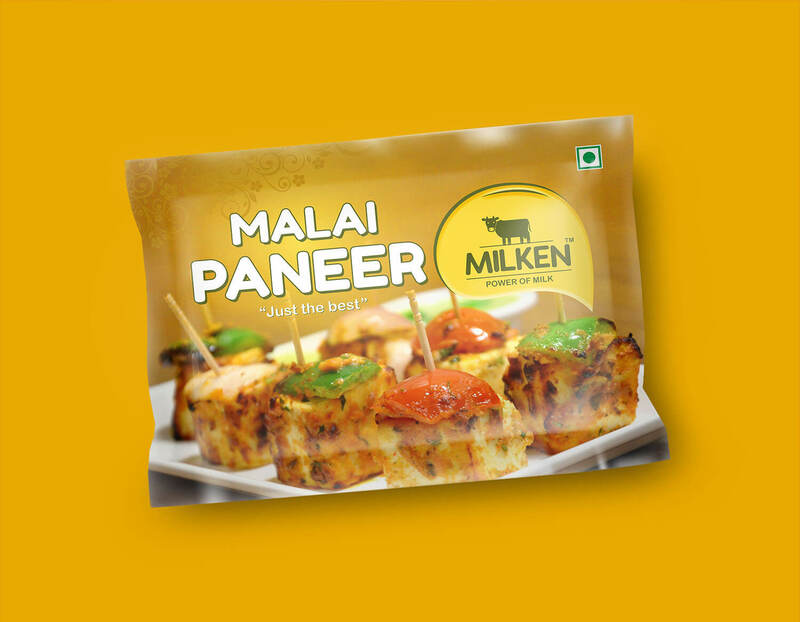 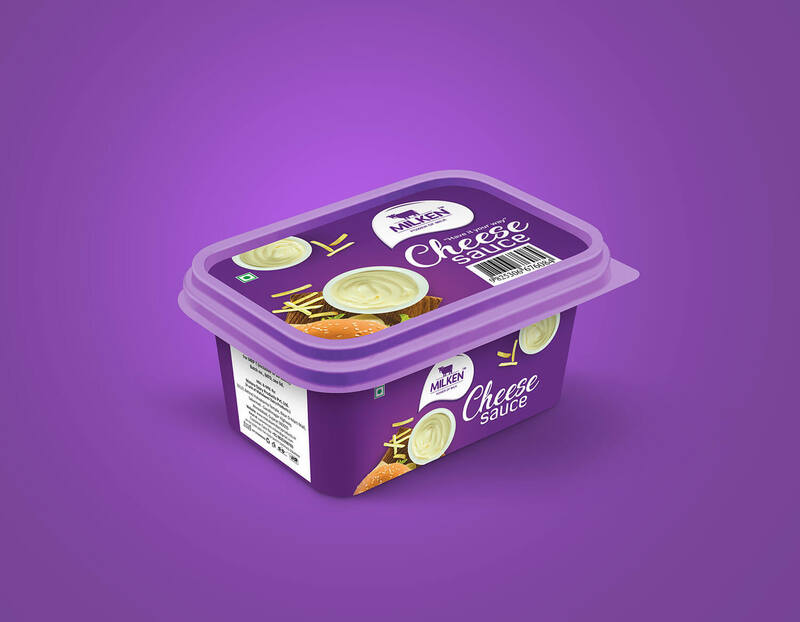 Milken is the retail brand of Mahalaxmi Dairy Products. 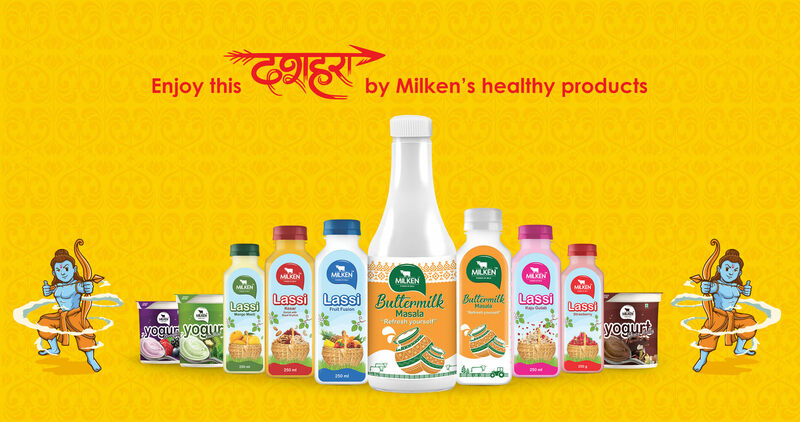 Milken brand presents all the range of Mahalaxmi Dairy products to our customers through our high efcient supply chain. 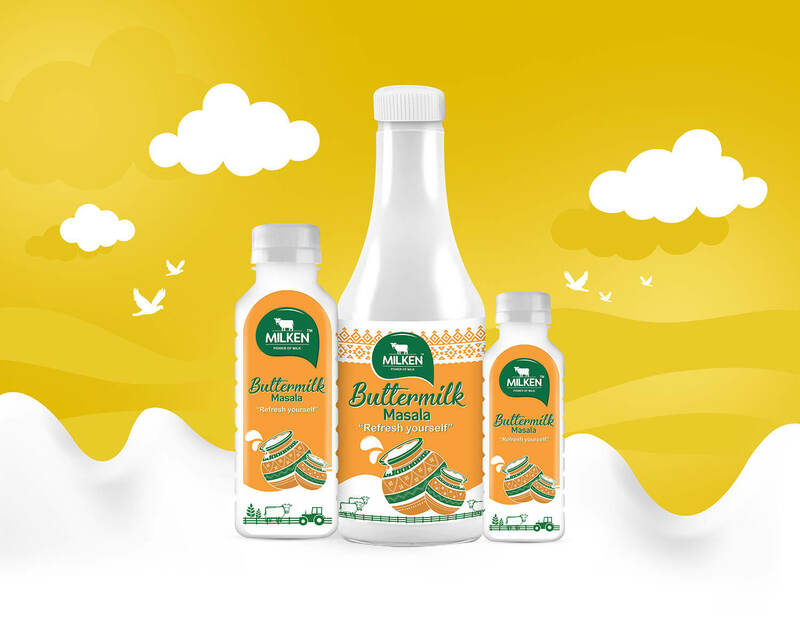 We take all care that Milken is available at every nook and corner of cities, small towns, at retails places and places of human activities. 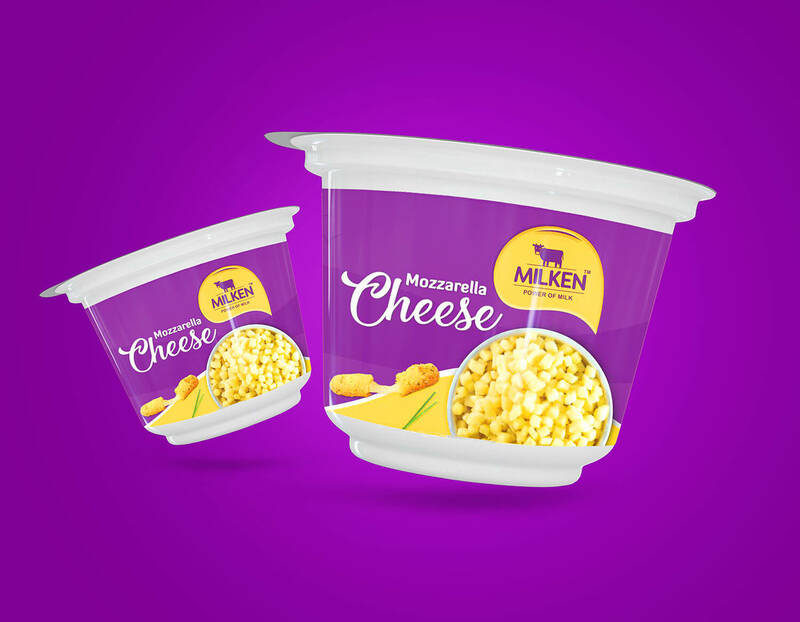 Milken provides fresh and fully hygienic dairy products in most hygienic packaging materials and at the most competitive prices to all class of our customers. 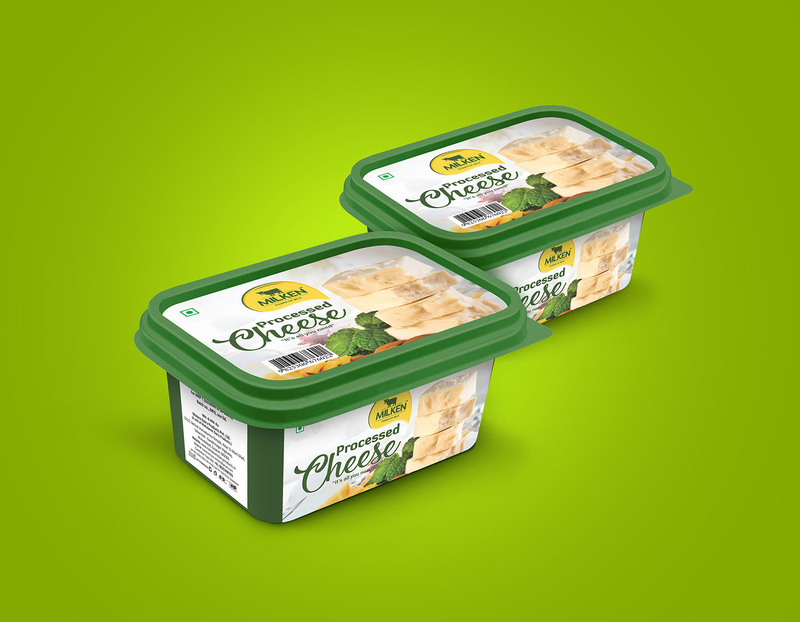 Our customers' satisfaction for the quality expectation narrates the story of our success.